Despite the Anzac centenary commemorations in Gallipoli, Turkey, being the primary reason for our current European tour I'm going to skip over our 12 day group organised tour for the moment and go straight to our next destination, Lyon. This was a one night stop-over between Istanbul and Bern, Switzerland. 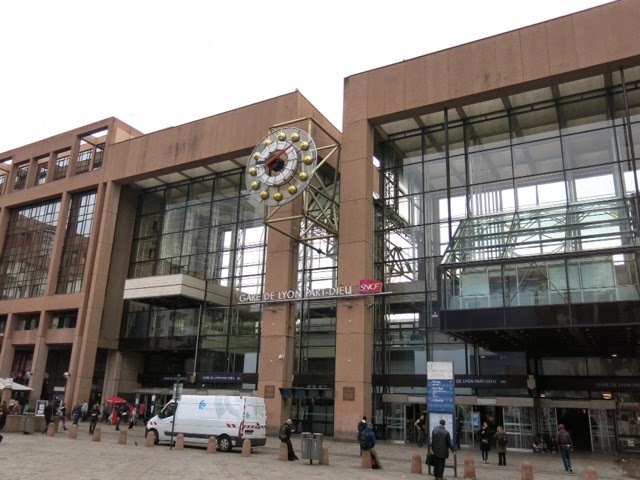 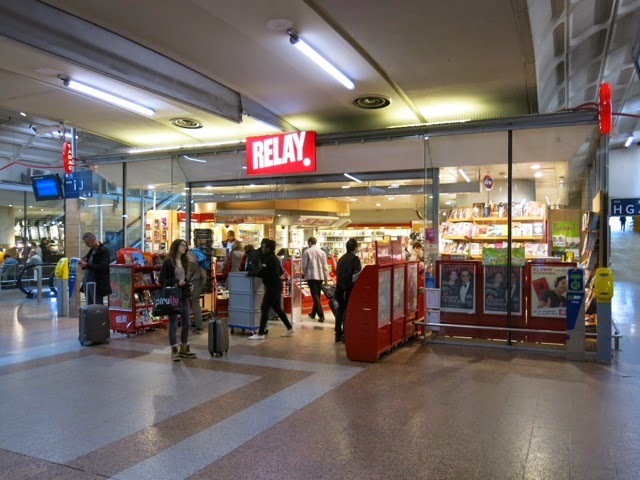 My wife, Mona and myself had limited time in this city, and because of that reason we stayed just a stone throw away from the main train station, Gare de Lyon Part-Dieu. 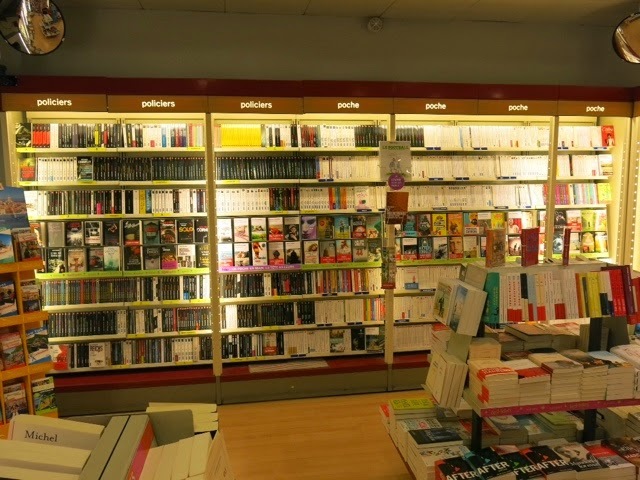 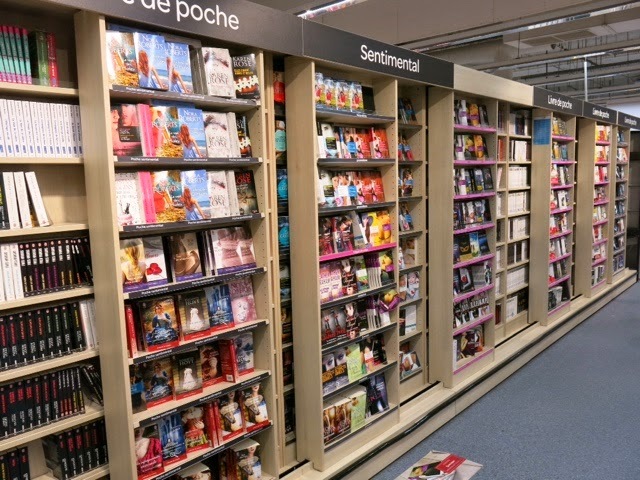 After checking into our hotel we managed to find a large Carrefour superstore close by where I found the book section. 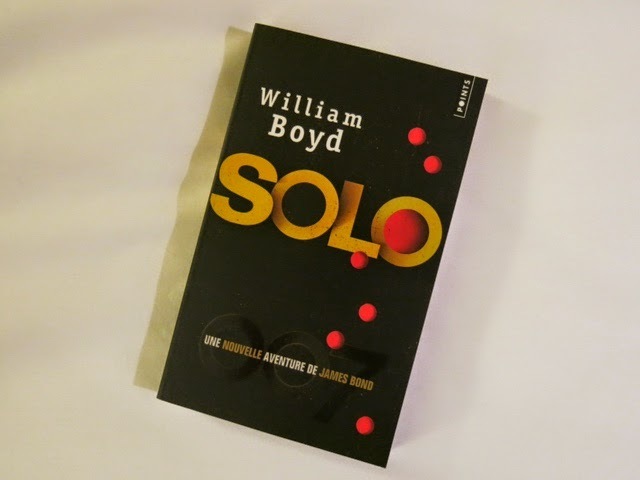 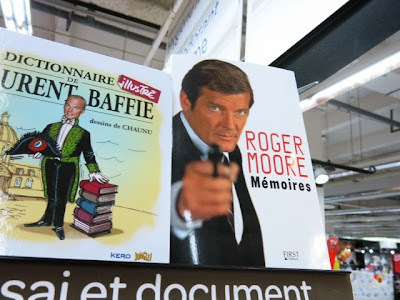 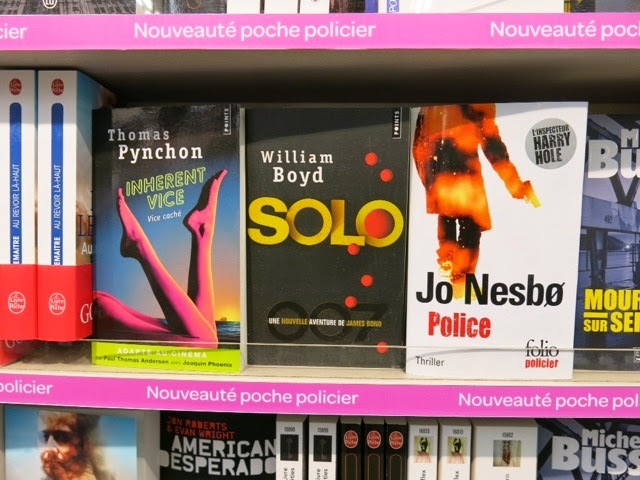 On the shelves were a French language copy of William Boyd's "Solo" as well as a copy of Roger Moore's latest autobiography. 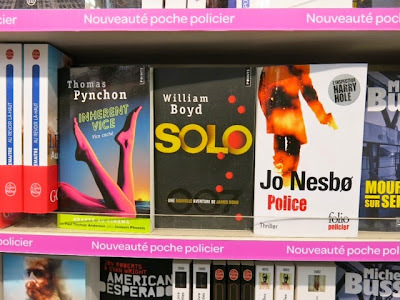 I decided not to purchase either though and instead try my luck elsewhere. So the next morning before breakfast I raced down to one of the two Relay stores at the train station where I found and purchased a great copy of the aforementioned edition of "Solo", my second purchase of the same title this trip following the Greek one I found in Santorini.